Print at speeds of up to 24 pages per minute letter with up to a 40,000-page monthly duty cycle (actual print speed will vary with use). 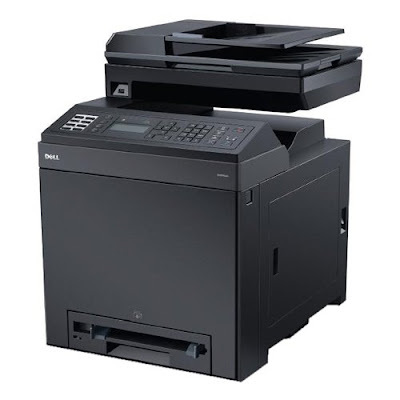 Scan via flatbed or automatic document feeder at 1200×1200 dpi resolution. Fax at the machine or from any networked PC that is connected to the printer. Use up to 200 speed dial presents to reach your key contacts quickly. Copy documents with ease using the flatbed or automatic document feeder at speeds up to 24 pages per minute (actual copy speed will vary with use).